Given the present circumstances of the world, I never knew Raj Kumar Gupta’s directorial debut, in 2008, would make so much sense today. 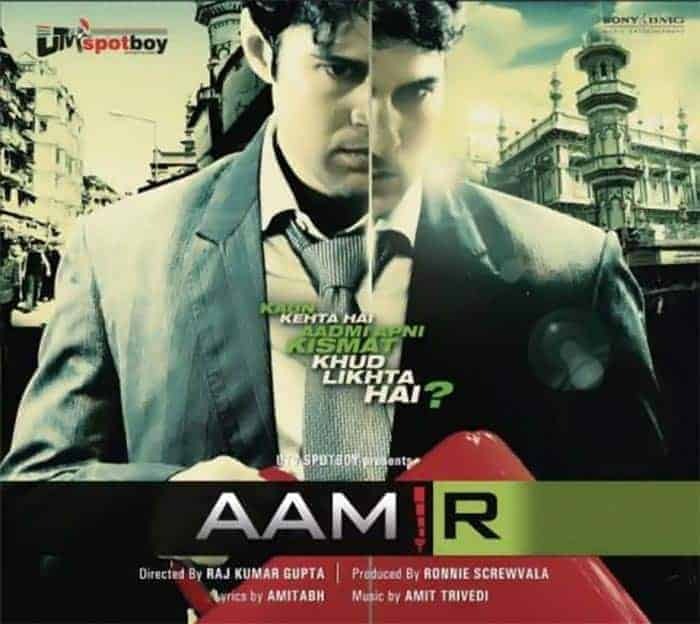 ‘Aamir’ is the story of Dr. Aamir Ali [Rajeev Khandelwal] who returns to his home ground Mumbai, after working in London, due to bad times. But little did he know that landing in Mumbai would be his life’s biggest mistake. How the events unfold in the movie will keep the spectators biting their nails. The concept is inspired, thought-provoking, and makes you brood about the end of the story long after the reels have run out. The film is thrilling, even though it is quite predictable at places. The fact that all the actors (most of them) debuted here adds to the fresh aura of the film. The editing is the best part of the movie. It’s so swift and crisp, hardly leaving any loose ends. The story is simple, one liner, but had loads to offer in the execution. The screenplay is great. being full of excitement from start to the end. Before the climax, it loses a bit (just for few minutes), and feels repetitive but thanks to the length of the film and climax you forget these small details. The cinematography is also worth mentioning. The camera moves and captures the location of Mumbai, where it’s hard even to walk. The use of dingy areas of Mumbai, the close ups of people witnessing the act, etc are top notch. The film speaks through its camera-work, in a tendency I had not witnessed for quite some time. 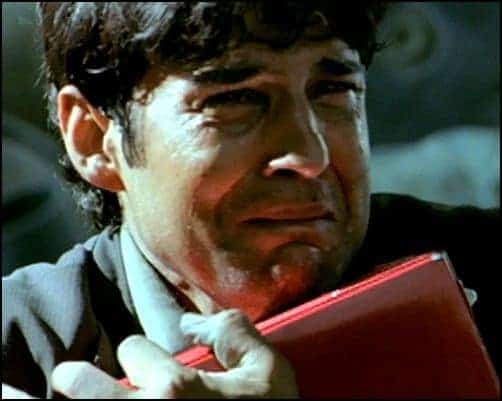 The sole fault is that the villain’s character (portrayed very effectively by Gajraj Rao) needed more of highlighting..
A subtle satire at how generally the Muslims are looked upon, adds to the story’s potential (Not sure whether it was true-to-life or not). The story depicts this aspect very realistically, and ends in a semi-realistic a way, or should I say, pseudo-realistic. “Aamir” introduced another impressive musical composer in Amit Trivedi in 2008 and Bollywood and eorld music is now enjoying the fruits of the plant they sew. Amit Trivedi makes a striking introduction to the album by rendering out pious moments of spiritualism in melodious piece of ‘Sufi’ quawalli (A form of Sufi devotional music originated in India), dedicated to God Almighty in enchanting ‘Ha Raham (Mehfuz)’. All the songs were used very effectively. The English song in the beginning deserves a special mention. Amit Trivedi makes himself full throttle as lead soloist in earthen folksy tracks, in a song about trials and tribulations of a lost mant finding his way out of a whirlpool of emotions. It has folksy attributes, like Ila Arun’s popular Rajasthani folk track ‘Ghagra Ghoomiyo Re’ in its core, but sounds too loud and recurring in its customary arrangements. The haunting noir narration provides some twists and turns in the background while Amit’s lyrics sound unsophisticated and crude, but will definitely appeal to mainstream audiences.